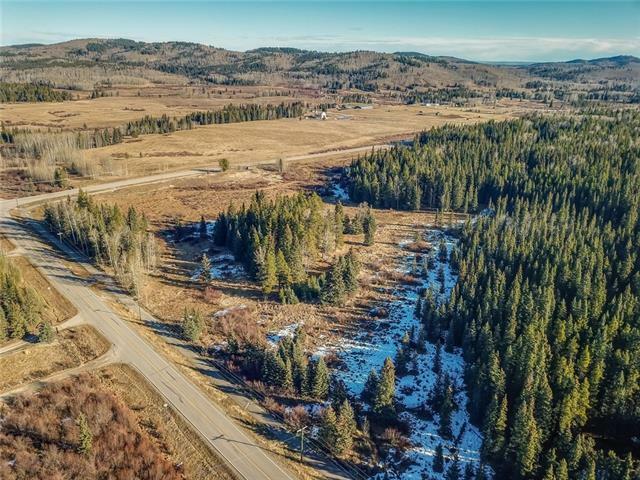 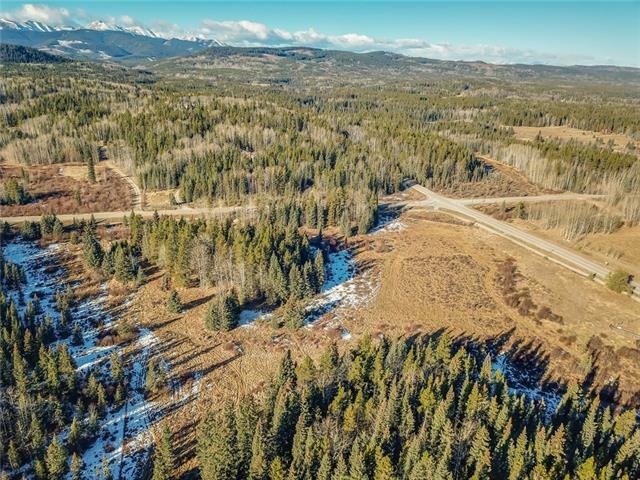 Prime opportunity to build your dream home on 17 acres in Bragg Creek & bask in the country air & magnificent surroundings. 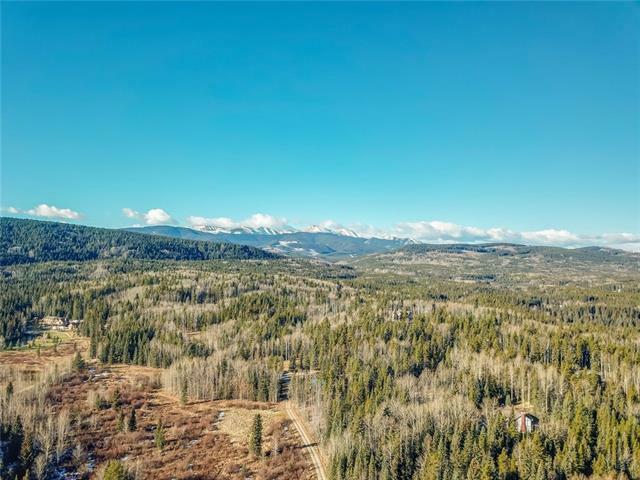 This superb property is located just minutes to Bragg Creek amenities, just a short drive to tranquil Elbow Falls & Kananaskis country, has easy access to the Rocky Mountains & is approximately 45 minutes to downtown Calgary and 27 minutes from the west edge of Calgary. 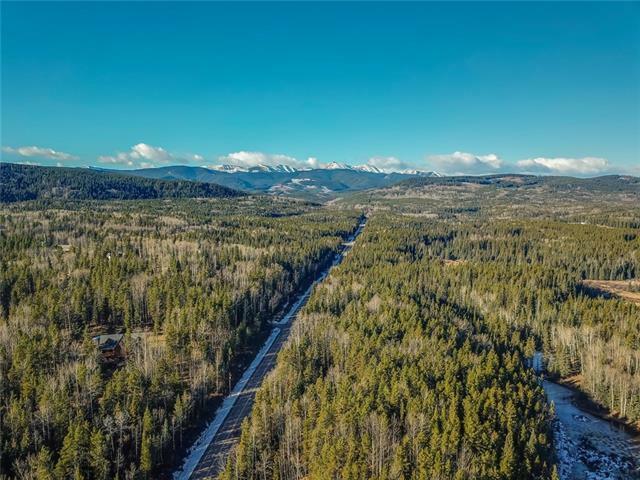 Beautifully wooded/treed land to create your country living oasis.